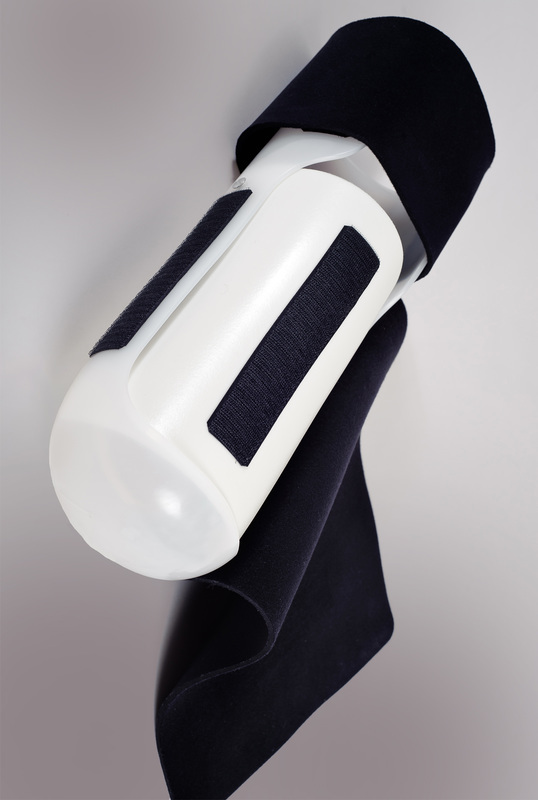 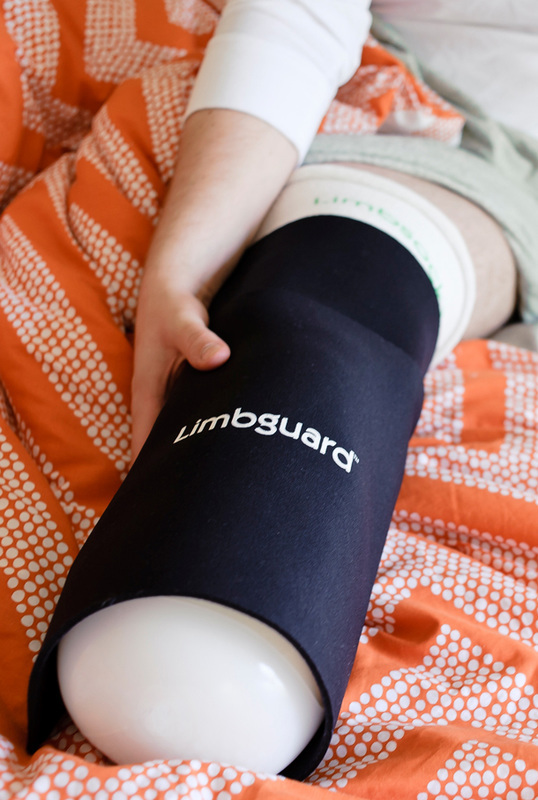 Limbguard - Limbguard™ offers transtibial post-op solutions that are clinically effective and affordable. 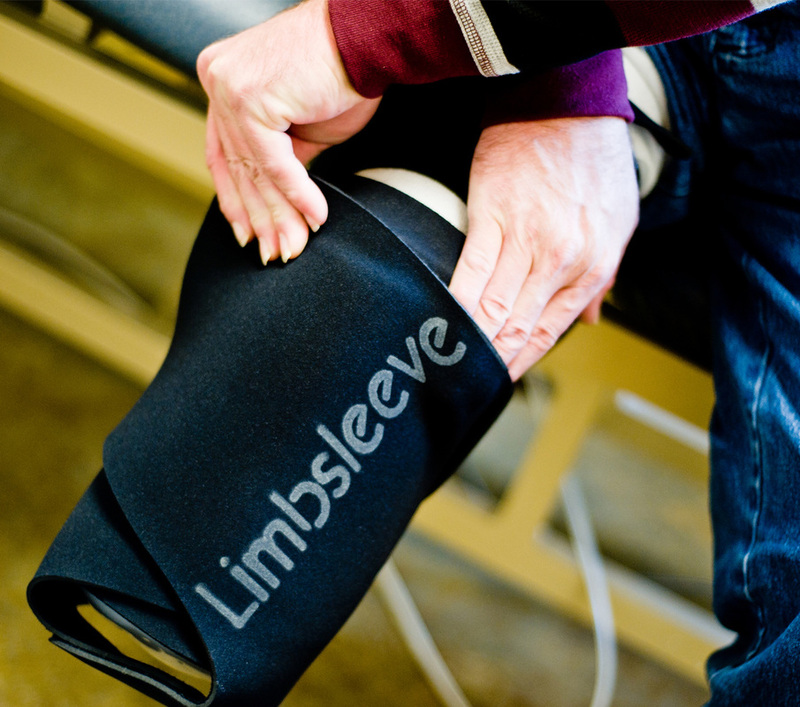 NEW: Limbsoft's flexible posterior shell provides rigid protection while controlling knee flexion contractions and edema. 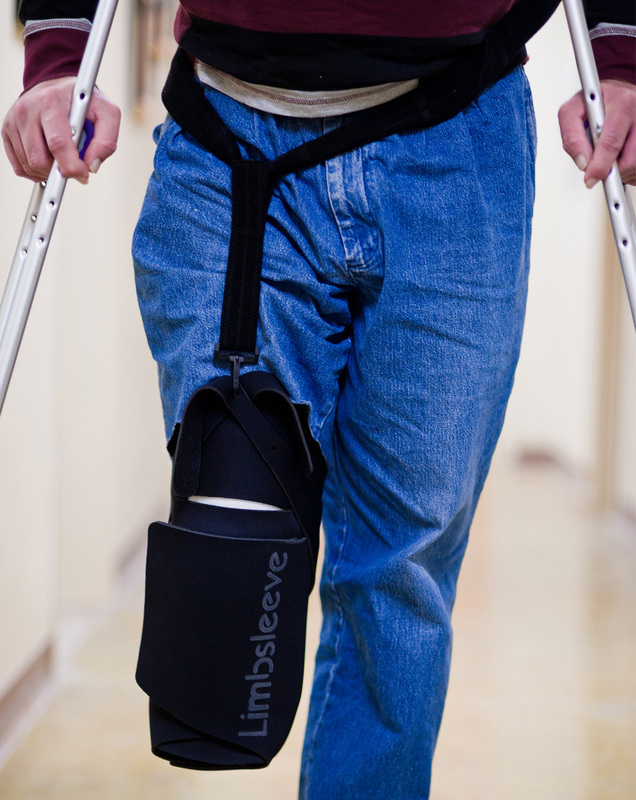 The flexible pretibial section provides effective and comfortable residuum protection and volume control. 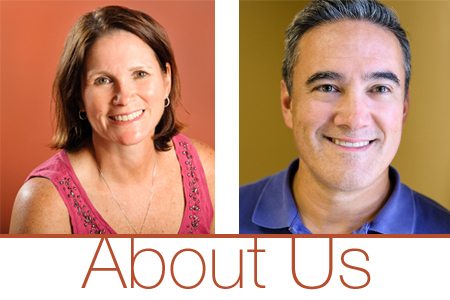 It makes sense to develop an early intervention plan that works for everyone: patients, referral sources, and practices. 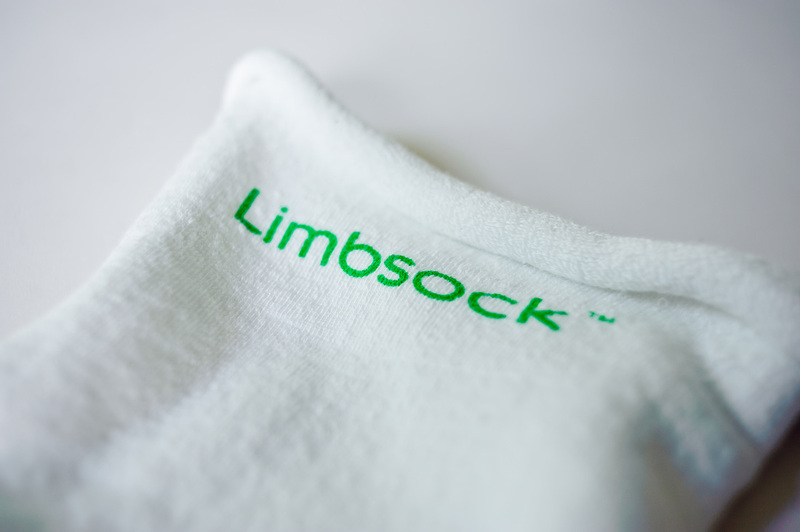 Marketing is easy when you can offer all solutions, starting on Day 1.